My au pair life in CA. Every day's a photo album. A record of my travels. 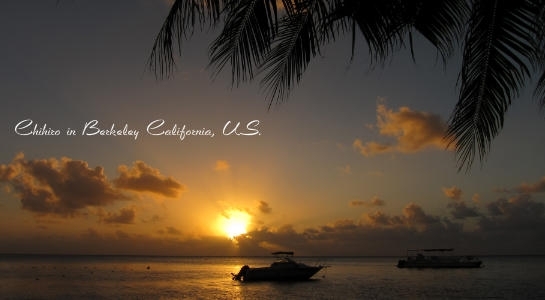 From California since 15th Nov. 2010 / Written by Chihiro.